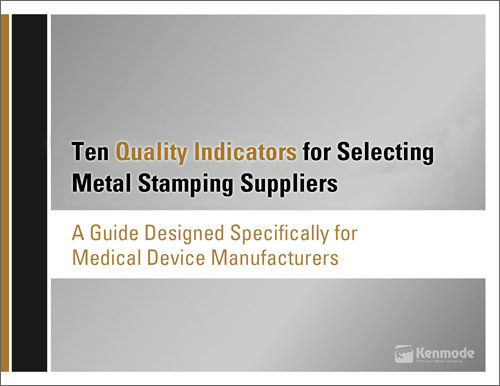 This is the eighth in Kenmode's blog article series entitled "10 Metal Stamping Quality Indicators for Medical Device Manufacturers" to help medical device manufacturers evaluate the level of quality in their metal stamping suppliers. The series will consist of 10 articles, published weekly. 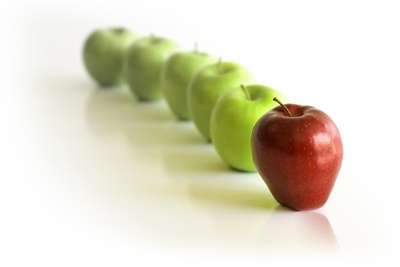 Each article will focus on a single quality indicator. Metal stamping firms themselves use a range of suppliers to provide finished products to the OEM, such as heat treating, metal plating, cleaning, and other peripheral operations that rely upon specialists. In order to ensure quality, the metal stamper must maintain a rigorous selection process to identify best-in-class suppliers, based on their expertise and track record, as well as a system of ongoing management and evaluation of suppliers, including regular, timely feedback. When required, the metal stamper should be able to submit a detailed report to the OEM on their top-tier suppliers and the certifications they hold. 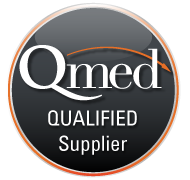 To reduce quality risk, medical device manufacturers need to inquire about their metal stamper's current supplier management processes and request documentation that supports these processes.